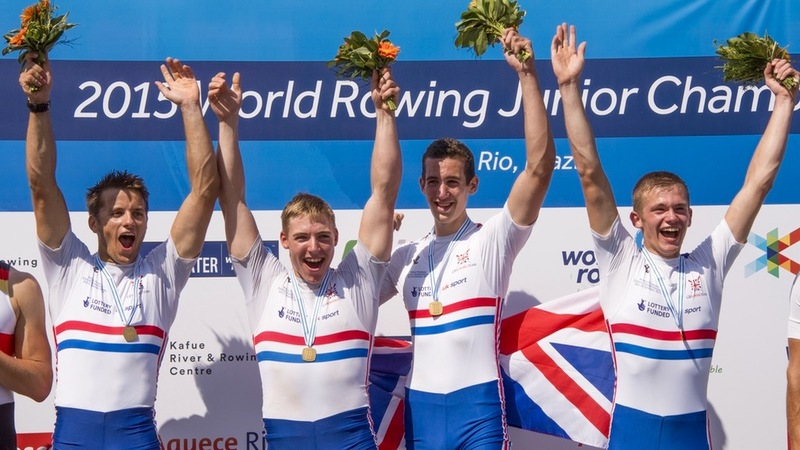 British Rowing has today announced a nine-boat entry for the 2016 World Rowing Junior Championships, taking place in Rotterdam, The Netherlands from 21-28 August. 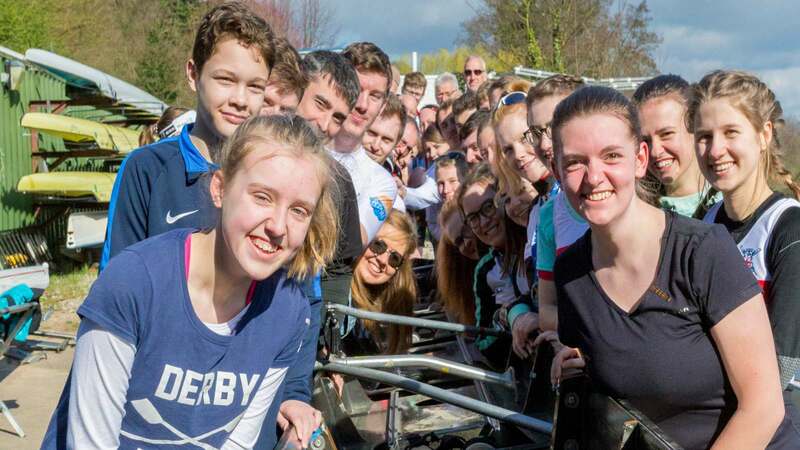 The 36 rowers will form part of a 113-strong GB contingent competing on the Willem-Alexander Baan rowing course that week, with the World Senior and World U23 Championships taking place at the same time. 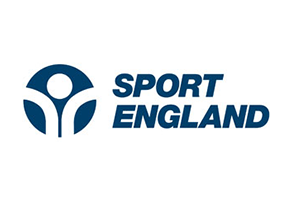 The Finals for the World Juniors will be held on Sunday, 28 August, with the Senior and U23s completing their programmes over the previous two days. Britain will be looking to build on last year’s successful World Juniors in Rio de Janeiro, which doubled as the Test Event for this summer’s Olympic Games and saw GB win three medals. 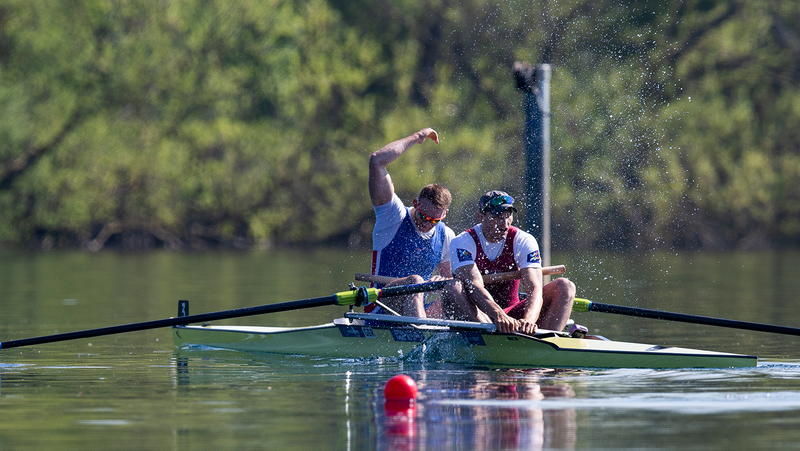 The standout success was a first gold of all-time for a GB men’s quadruple scull at a World Championship. Glasgow Schools RC’s Josh Armstrong was part of that victorious crew and will be looking to defend the title after being named in the quad once again. He is joined this time by James Mawby (Nottingham RC), Nick Plaut (Westminster School BC) and Tom Digby (Abingdon School BC), the latter having been selected for a third successive World Juniors. 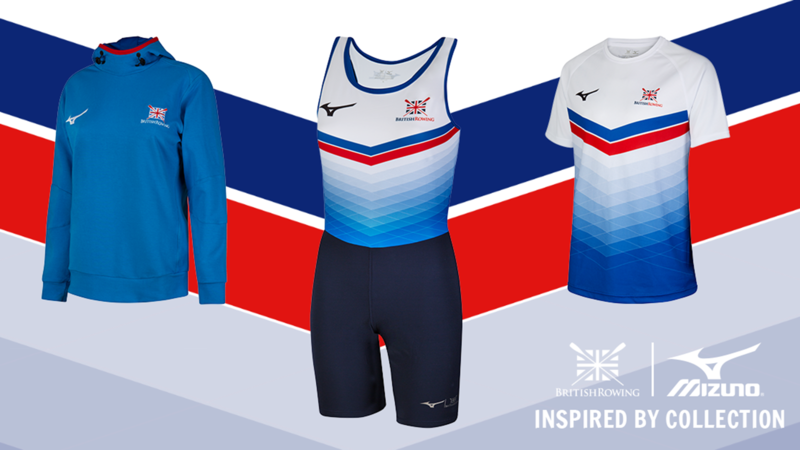 Tom has won two World Junior silver medals, in the coxed four in 2014 and the coxless four last year. Rory Harris (Pangbourne College BC) and George Lawton (Northwich RC) will contest the double scull, having rowed in the same boat at the Coupe de la Jeunesse last year. 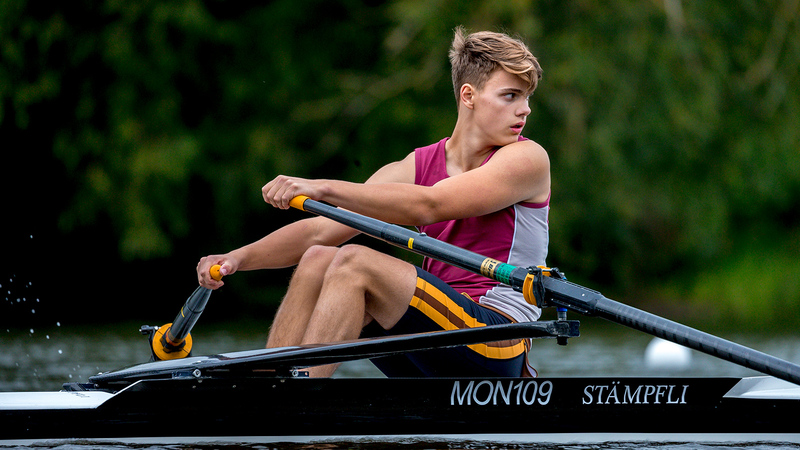 All of the men’s four – Freddie Davidson (St Paul’s School BC), Oswald Stocker (Westminster School BC), Oscar Lindsay (Eton College BC) and James Plaut, Nick’s twin brother – are returning for a second successive World Juniors. Cox Vlad Saigau (St Paul’s School) also competed in Rio and this year coxes a men’s eight featuring Eton College BC quartet Charlie Pearson, Patrick Adams, Benedict Aldous and Felix Drinkall plus four rowers stepping up from the 2015 Coupe squad – Oskar Arzt-Jones (Westminster School BC), Dom Jackson (Hampton School BC), Oliver Ayres (Molesey BC) and Seb Benzecry (St Paul’s School BC). Two more Coupe team members from 2015, Bertie Woodward-Fisher (St Paul’s School BC) and cox George Cozens (Eton College BC), have been selected in the coxed four along with Seb Newman (Shiplake College) and Westminster School BC’s Alex Green and Reginald Mitchell. Newcomers Adam Teece (Abingdon School BC) and Matthew Rowe (Royal Shrewsbury School BC) will compete in the men’s pair. In the women’s team, Alex Rankin (Glasgow Schools RC) has been named in the four for a second successive year, having reached the final in Rio. She is joined this time by club colleague India Somerside and Gloucester RC duo Bryony Lawrence and Frances Russell. Hope Cessford (Durham ARC) and Lauren Irwin (Chester-le-Street ARC) will make up the pair. Reading RC’s Annabel Stevens and Sheyi Blackett are joined in the quad by Lola Anderson (Surbiton High School BC) and Lucy Glover (Warrington RC), who both represented GB at the Coupe in 2015. 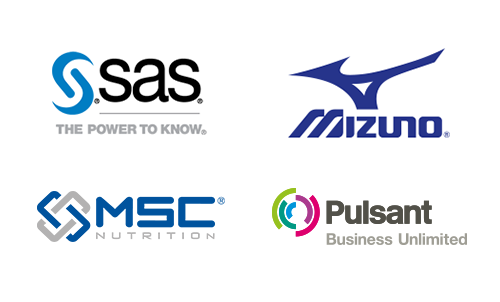 Click on the expander box below to see the full crew list.